Geoscience Ireland (GI) is delighted to announce that Lagan Asphalt Group has become a member; the GI network now comprises 32 companies. Lagan has evolved from a successful quarrying company formed during the 1960s to become a diversified and leading Group of independent and privately-owned construction, manufacturing and civil engineering companies, operating internationally in both the public and private sectors. The Group’s driving objective is the consistent achievement of customer satisfaction and trust through the delivery of quality and reliable expert services and a comprehensive quality product range to the benefit of our clients. With notable expertise in the construction and surfacing of highways and airfields, areas of innovation include special surfacing products development, polymer modification and design expertise. 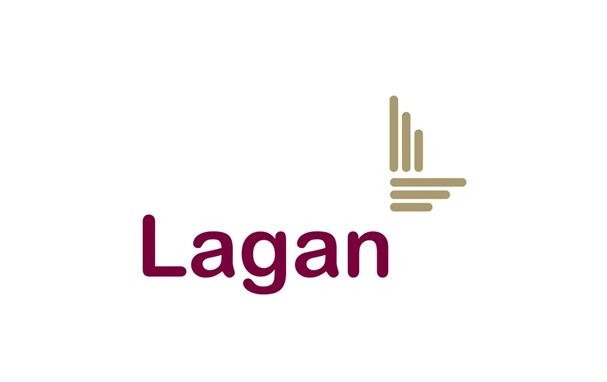 Lagan has experience in international markets including the U.K., Eastern Europe and the Middle East, and is currently progressing opportunities in Africa.